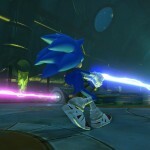 LONDON & SAN FRANCISCO (February 6, 2014) – For more than two decades Sonic the Hedgehog has been one of the world’s biggest gaming icons, with over 70 video game titles, four animated series, and an extensive global merchandising line to his name. 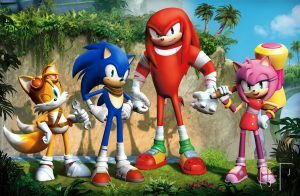 This year SEGA® is excited to introduce a new branch of the Sonic universe, entitled Sonic Boom , that will debut a new look for Sonic and friends and launch their first-ever CG animated television series, new videogames for Wii U™ system and Nintendo 3DS™ hand-held system and a new toy line. 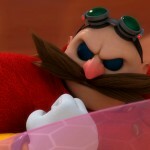 The creative driving forces behind these projects are working together with SEGA to kick-start a global campaign for Sonic Boom ™ that will excite and engage new and existing fans across a variety of platforms. 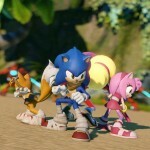 Serving as a prequel to the stories revealed in the TV series the Sonic Boom video game will deliver a totally different experience to previous Sonic games with collaborative gameplay at its core. 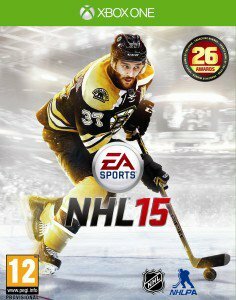 Developed in the U.S by California based Big Red Button Entertainment (Wii U™) and Sanzaru Games (Nintendo 3DS™) in collaboration with Sonic Team, this is the third title to be released as part of an exclusive deal with Nintendo®. 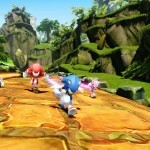 Sonic Boom will take advantage of the innovative hardware of both the Wii U and Nintendo 3DS, with traditional elements of Sonic games, such as speed, also featured. 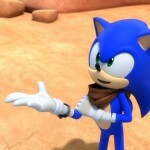 The videogame will also introduce exploration, combat and a new Enerbeam tether mechanic that will allow the Sonic Boom world to be discovered in totally unique ways. 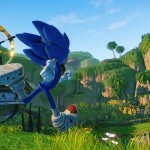 Sonic Boom will be supported by a robust global licensing and merchandising program, anchored by new master toy partner TOMY. TOMY’s line will showcase the new character looks, stressing interaction between core characters, and will feature new play patterns based on both the new game and TV series. TOMY will develop a comprehensive toy range across a broad number of categories including plush, action figures, RC, role play, vehicles and novelty. 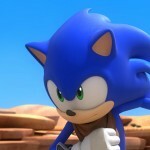 Sonic fans can expect a high-quality, collectible toy line fueled by TOMY innovation and energized with speed, lights, sounds, motion-activation and action-performance. 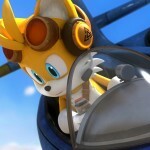 SEGA will launch a broad licensing program across multiple categories including toys, apparel, publishing, accessories, food and beverage and more – making this one of the biggest license initiatives SEGA has undertaken in recent years. 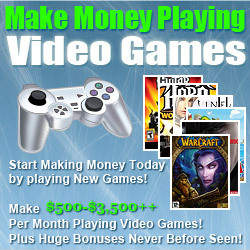 The company will enlist many of its current partners who have had tremendous success with Sonic over the past years while seeking new licensees to join this exciting new Sonic licensing program. The Sonic Boom TV series is a coproduction between SEGA of America Inc. and OuiDO! Productions. Executive producers on the show are Evan Baily, Donna Friedman Meir and Jane McGregor on behalf of SEGA, and Sandrine Nguyen and Boris Hertzog from OuiDO!. Other partners involved in the TV series include Lagardère Entertainment Rights for distribution and Lagardère Active TV Licensing & New Business for licensing and merchandise in France.